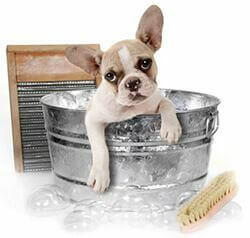 Doggy daycare services in Rochester, NY by A Dog’s Dream. 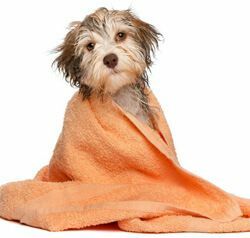 We see to it that your pet is as comfortable as possible while in our care. 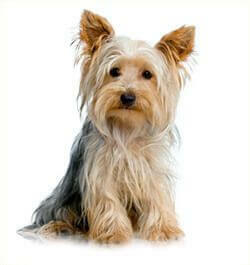 We offer a vastly different experience for small dogs than any other doggy daycare in the area. 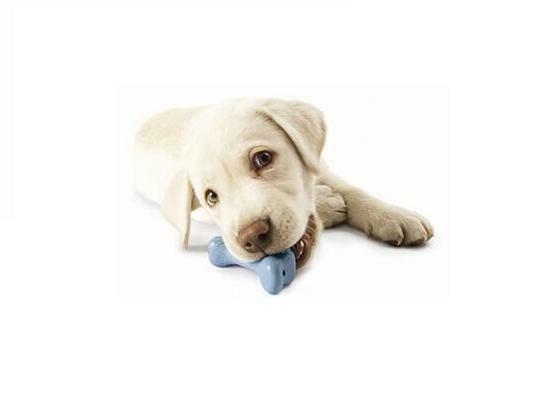 We offer dog training, boarding, and doggie day care in Pittsford, Fairport, Brighton, NY.